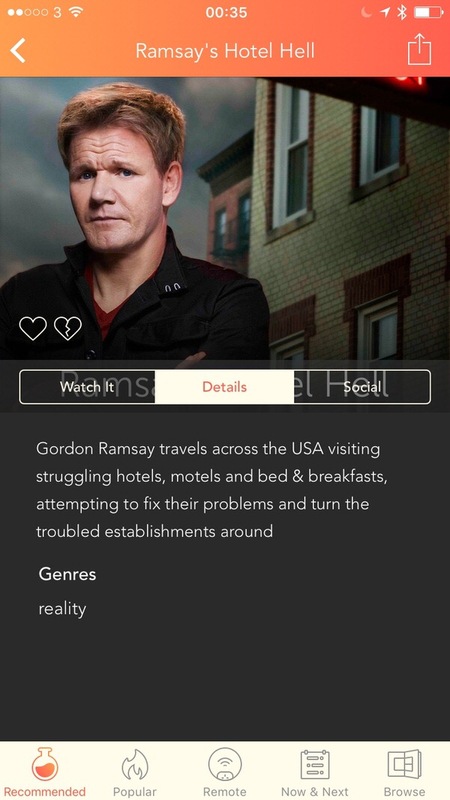 Utelly, A Tv Guide for TV and Online Services. 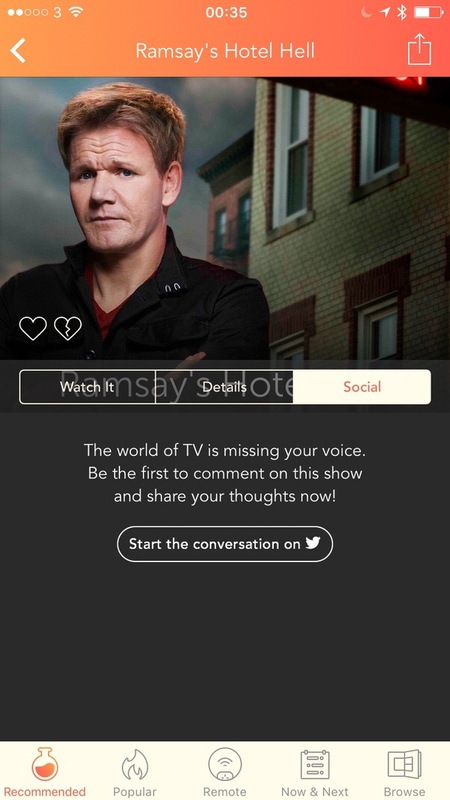 by Mark — in Reviewed.Leave a Comment on Utelly, A Tv Guide for TV and Online Services. Utelly Is perhaps the most comprehensive TV Guide out there. Not only does Utelly let you see now and next listing also integrates nicely with OnDemand/catch up services and you can purchase shows or movies right from your preferred online service via Utelly. The release of Utelly couldn’t have been more aptly timed. With the lull between Christmas and New Year in full effect strong to find something half decent to watch can be a bit of a chore. 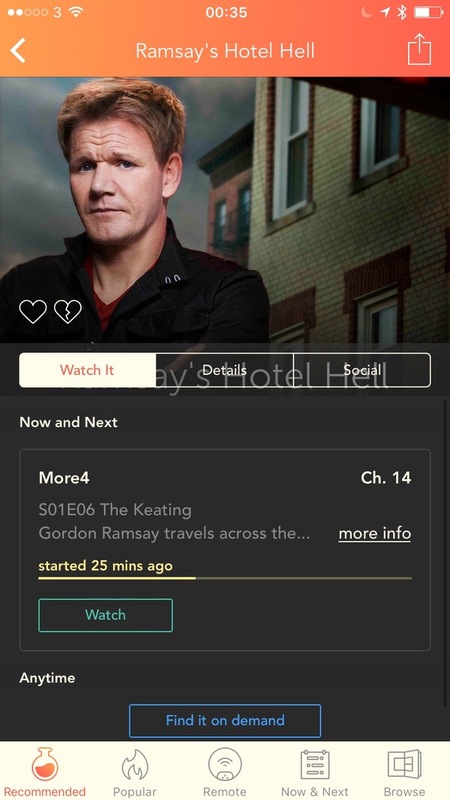 Because it integrates online services such as Now TV, BBC iPlayer and a couple more, Utelly has become my every day go to app. Utelly has a pretty smart setup. First off you select your loca your TV provider. 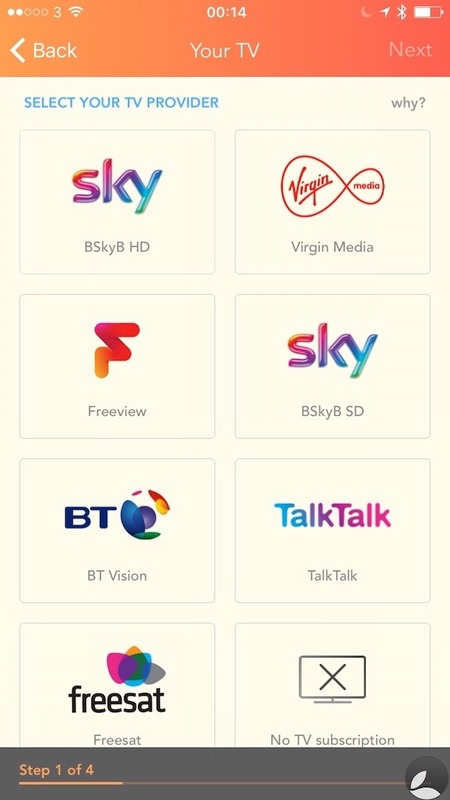 There are seven providers included within Utelly such as Sky (both SD and HD), Freeview, Freeview, BT Vision and Talk Talk. if you are a cable cutter and don’t have any television provider in your house you can go straight into the available on-line services. If you don’t have any TV providers you won’t get the now and next functionality or the TV Guide functionality. [/mks_one_half][/mks_col]There are 11 to choose from and of course there is BBC iPlayer, Amazon, Netflix, iTunes, Google, NowTV to mention but a few. Once you’ve selected what your subscribe to you then give access to a comprehensive set of TV Guide and online/on demand features. There are a couple ways to find content. The popular tab shows a blog/masonry style view of programmes on at the moment. Not entirely sure how they work ohat is popular at the moment but it’s a nice view and it has helped me discover what to programs I’ve been meaning to catch up on. If you want a quick, at a glance view, now and next brings up the more traditional grid style view. to find out what’s coming up next you can scrub the timeline at the top to any particular moment in time you would like. For those of you with an iPad you are in for a visual treat. The developers of Utelly really have utilised the extra screen real estate of the iPad making viewing channel listings feel more like a magazine experience than any other app I’ve tried so far in this category. Smart television owners are also catered for within the Alp. 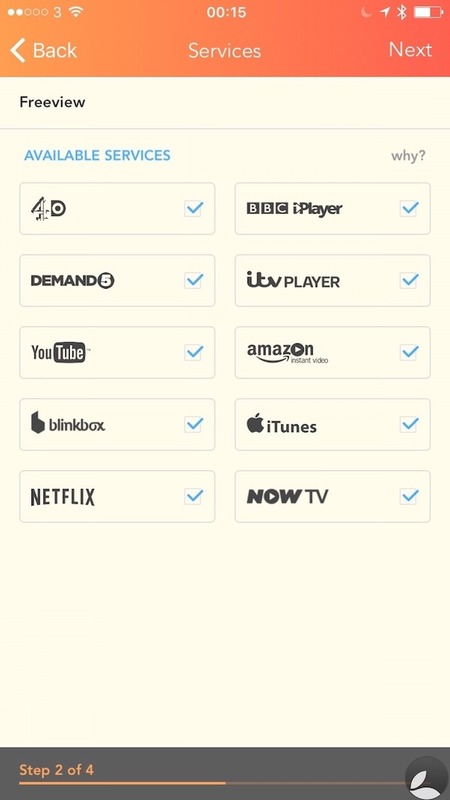 Utelly allows you to change the channel on your TV right from your handset. It’s just a simple process of pairing up the app to your television. Perhaps there is a TV show or movie you want to purchase for later viewing. Remember those online services you set up earlier? For example Top Gear season 22 showed in iTunes for £12.99 and after clicking on the link it said it was £16.99. It took me a moment to realise that it links me through to the HD version of the show rather than the SD version. When I change to standard definition the price was £12.99. Unfortunately the price inconsistency was barely consistent. 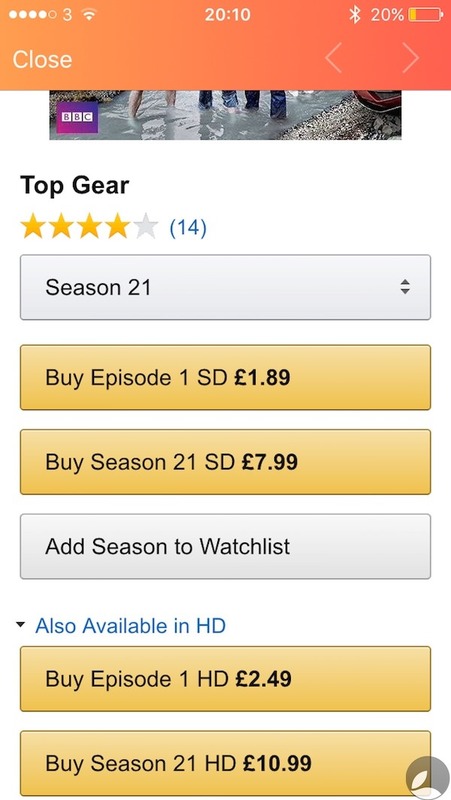 Top Gear season 21 shows availability from £9.99. As you can see in the middle graphic it says play in Amazon instant for £10.49 but shows of an £7.99 for the SD format. Selecting HD brings the price up to £10.99. 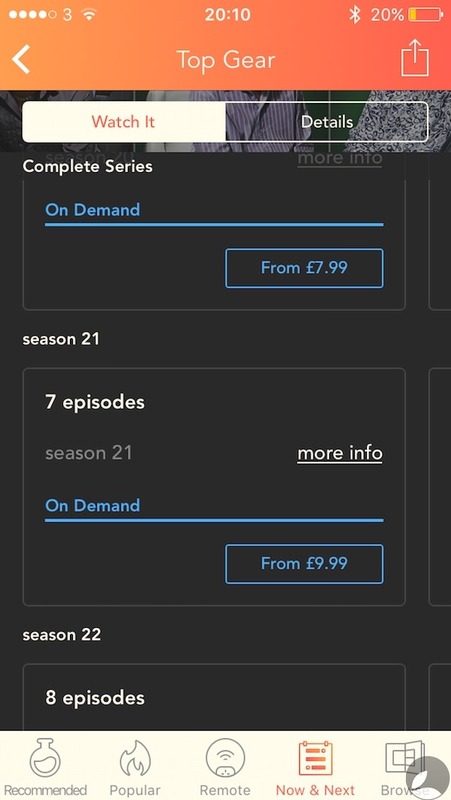 Granted it’s handy to know the cheapest available price for anything you may want to watch but given the inconsistency of the pricing you going to end up at times manually searching those sites you have for the best price so it kind of renders this functionality somewhat disappointing. Even though I hadn’t selected BlinkBox during the setup phase it still showed it as an option to purchase this particular show. I kind of see the logic here but surely if I’ve unselected it it shouldn’t be shown as an option? it’s a shame that the pricing issues exist because this is close to perfect as a TV Guide system I would like. 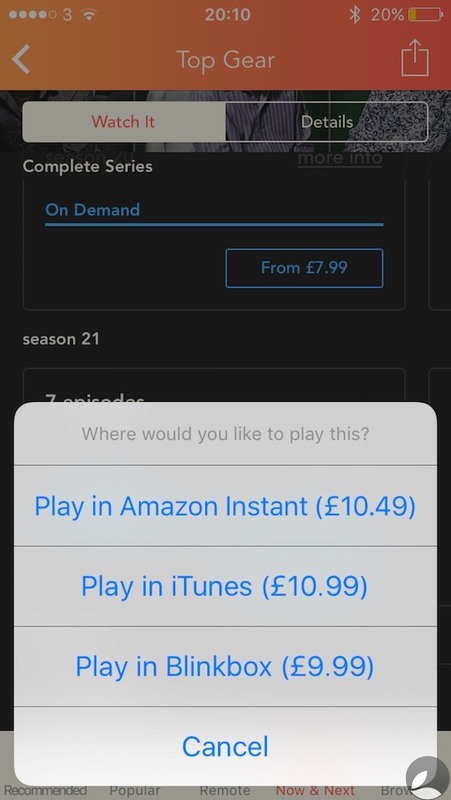 Being able to see programs available now and on demand and the ability to buy them if I wish makes it a fully featured application. There are also other features such as setting reminders, after enough usage it will give you recommendations based on your viewing habits and you can even profile the guide to your tastes. Providing Utelly developers can sort out this somewhat strange pricing issue there’s no reason not to download this app especially as it’s free. It’s great on the iPhone but even this really is a must have if you have an iPad. I have sent a copy of the review to the Utelly developers so they can have a fair crack at responding to the issues I’ve raised in this review. Previous Previous post: Blockless Holiday Offer. Unlock Geo Restricted TV, Movies and Save 30%.